Does Workers' Compensation Cover A Meniscus Tear? A meniscus tear is a fairly common knee injury. The meniscus is a C-shaped cartilage disc that provides cushioning in the knee. It can be torn by twisting or turning quickly, usually while the foot is caught or stuck on the ground and can cause a popping sensation. The injury can lead to pain, stiffness, swelling, trouble walking and other symptoms. Workers whose jobs require strenuous activity and lots of twisting may be susceptible to the injury. extraneous expenses that come with a serious injury. Meniscus tears vary in severity. Minor tears may cause just slight pain and swelling, whereas moderate tears can cause stiffness and pain, especially when twisting the knee. 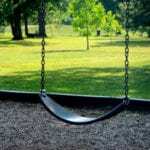 Severe injuries may lead to significant swelling. Further, patients may lose their balance due to instability in the knee or the knee may lock. In most cases, patients are able to walk after the injury, but their ability to perform work duties may be impaired. If they work at a desk job, they may not miss too much time from work. But if their job is very physical and requires lots of walking, twisting or other movement, they may be out of work for a significant period of time. Your workers’ comp benefits will depend in large part on your ability to work. If you must return to a lower-paying position while you recover, you may be entitled to temporary partial disability that pays cash benefits of two-thirds of the difference between current wages and wages prior to injury. If you’re unable to work at all during recovery, you may recover temporary total disability while you are out of work. Workers are entitled to cash benefits of two-thirds their average weekly wage (up to maximum limits) while unable to work for more than seven days. If your injury results in a permanent injury (which the law recognizes is the case with a torn meniscus) then you may also be entitled to additional money for the permanent injury. 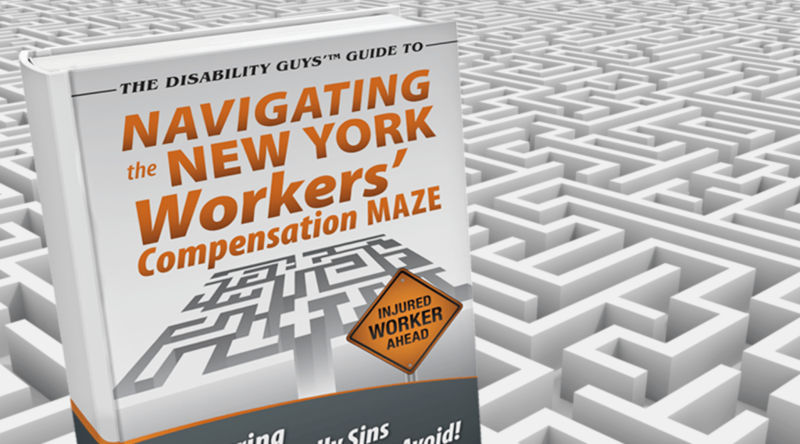 New York also requires workers’ compensation pay for medical expenses related to the on-the-job injury. Workers must seek care from a physician who is authorized by the Workers’ Compensation Board. If you think your employer or its workers’ compensation insurer may be trying to downplay or avoid paying your claim or if you need help filing your initial workers’ comp claim after a serious injury, then call Markhoff and Mittman, The Disability Guys, at 866-205-2415.